Home is all about living. And often when we’re thinking of adding rooflights or any other home improvement, it’s about more than just more light or living space. It’s about living the dream and creating that dream home. At Vision AGI we see this first hand. Because our clients already have homes they love. Light fantastic rooflights or other structural glazing additions turn a home into a light-filled dream. Chances are your home is full of light-filled potential. Perhaps you’ve already identified the room or the area you could install a rooflight and create that light-filled space that lives up to your dream. One thing about rooflights or any other structural glazing addition to your home, is that light never goes out of style. Unlike many home improvements, light is not a ‘trend’. It doesn’t date. It’s not like this year’s decorating style that a decade or sometimes even a year down the track, people wince at and are trying to undo. It won’t have a negative impact on the value of your home if you ever decide to sell it. People value light. Rooflights are often a sufficient addition on their own to not only enhance the aesthetics of your home, but its value too. There’s that heavenly, uplifting feel we get when we walk into a room flooded with light. Where can you add rooflights? To almost any room where more light is needed is the answer! The kitchen or living areas are the most obvious choice as this is where we usually spend the most time. They add a modern, open and contemporary feel to any style of room. But how about bathing in light in your bathroom? Rooflights are often the perfect solution for windowless bathrooms. They also allow you to enhance the available light too. What’s more, rooflights allow for complete privacy. So you can enjoy all that natural light – au natural, without being overlooked! While we may not spend much time in our hallway, this along with landings, is another area that can benefit from a rooflight fit. 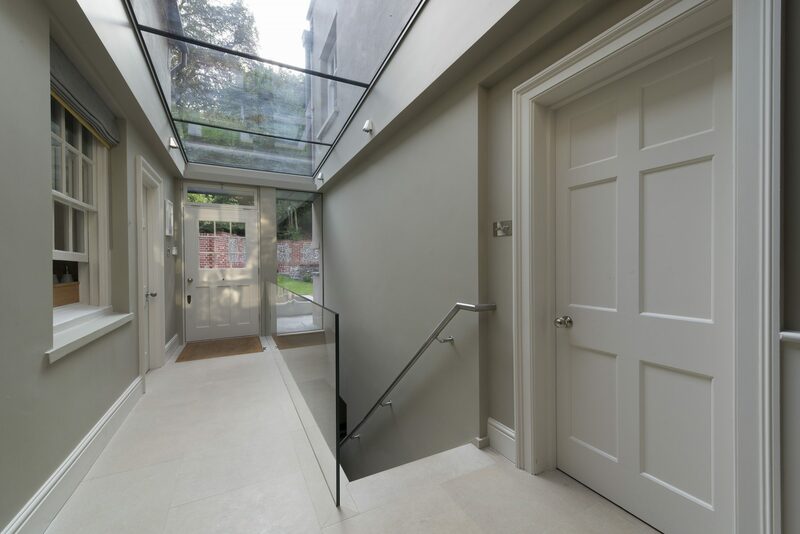 Introducing a rooflight into a dark hall passage immediately opens it up to the rest of the home, altering the look and feel the moment you open the front door. 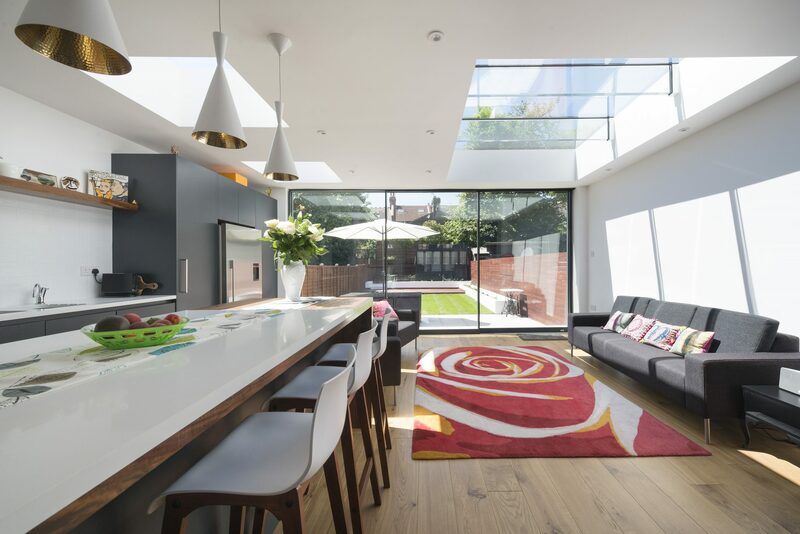 A rooflight installed above an upstairs landing can not only open up the entire upper level, but also flood the floor below with heavenly natural light. How about a little stargazing? Sleeping under the stars but in the comfort of your own bed is something you can enjoy every night with rooflights. Fall asleep to the pitter-patter of rain falling or dream by moonlight. How’s that for a dream home vision? Explore our range of high specification rooflights on our site. Be inspired by our galleries and our more extensive case studies. Talk to Vision AGI about how rooflights can bring the sky closer, adding more light and more living space when it comes to creating your dream home.